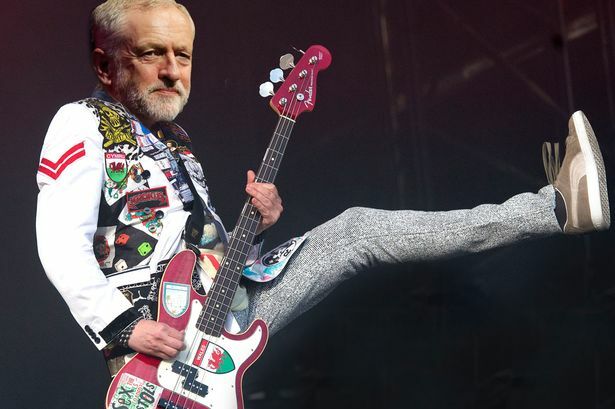 Merseyside is, as ever, positively buzzing with fun things to see and do this June, here’s Getintothis’ Janaya Pickett with her monthly pick of eight. It bears repeating, Sgt Pepper at 50 is upon us and the thirteen events planned sound real dreamy. You can read the full line up here but we wish to highlight a couple of the events that sound particularly tempting. Feminist artist Judy Chicago was at the froefront of hte women’s liberation movement from the late 1960s. Her work examines the role of femininity in history as well attacking the the patriarchal system it inhabits. A large scale mural by Chicago, inspired by the song Fixing a Hole, will be on display at Stanley Dock June 1 – 16. 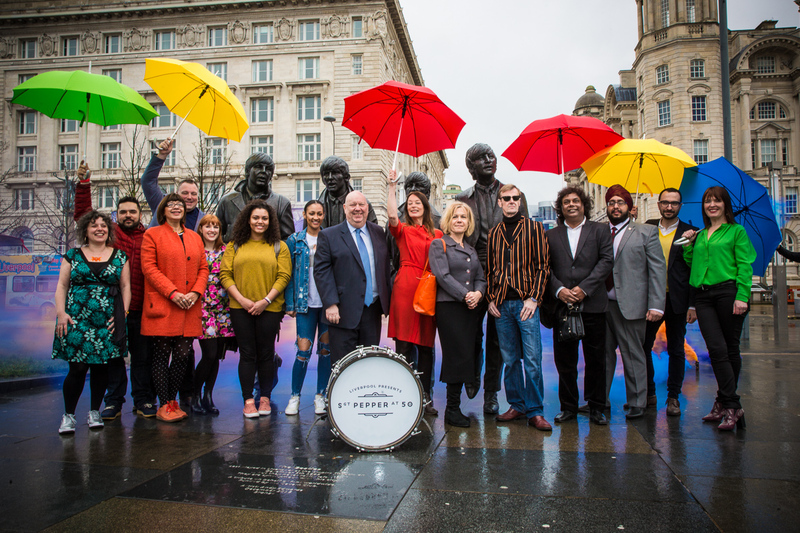 Inspired by the track Lovely Rita, Artists Meow Meow and her Sleepless Beauties, in collaboration with The Kazimer, will be conducting a spectacular procession from the Metropolitan Cathedral on June 10 at 9.30am. The parade will include a 300 strong brass band, an ‘army’ or traffic wardens and will culminate in a performance at the Oratory. 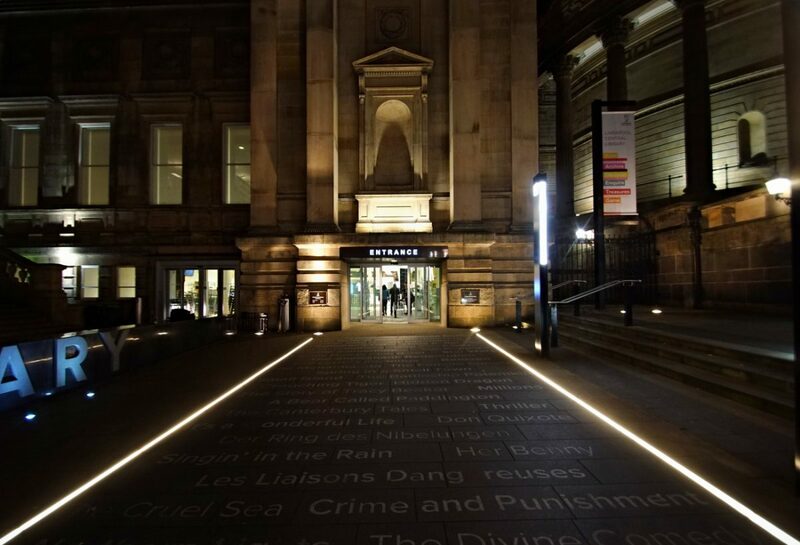 The art continues into the next evening at 10pm with a Rita Requiem at the eerie St Johns Gardens below Liverpool Cathedral..
A collaborative exhibition will be on display at Liverpool Central Library that examines the current refugee crisis. Featured artists, with varying encounters of refugee experience, attempt to encapsulate it’s significance. As ever art is used as a tool to advance sociopolitical thought and artists with be at hand throughout the exhibition to engage with the audience on its themes. Works will also be made available for purchase and the funds raised donated to MerseyAid for refugees. 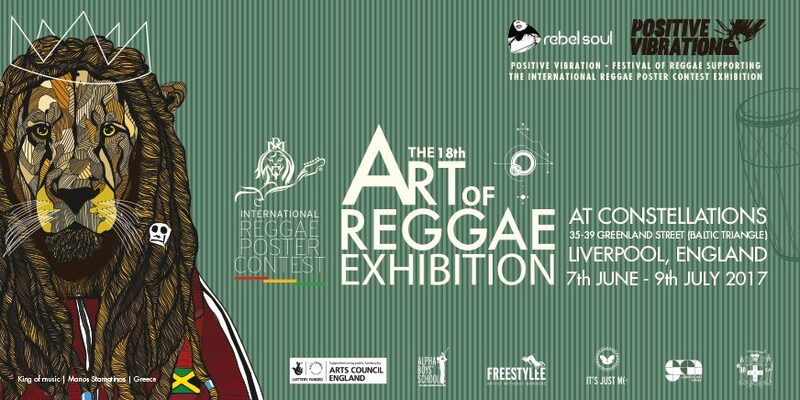 The award winning Positive Vibration Festival of Reggae‘s The Art of Reggae is back at Constellations this month with a world class lineup of artists and thinkers. In collaboration with the International Reggae Poster Contest (IRPC) there will be a series of illustrations on display from a wide selection of artists and a chance to purchase any that take your fancy. There will be a launch party on the evening of June 7 which is free but you do need to confirm attendance. Check out the event facebook page here. The Open Culture summer arts market returns to Liverpool Cathedral with stalls from hundreds of artists, designers, bakers and (probably) candlestick makers. For the price of a hot beverage you can peruse goodies in the spectacular surroundings of the cathedral. The event will also include a vintage fair downstairs in the Concert Room and handcrafted food stuffs for sale in the Dining Room. Pop along anytime from 10am to 7pm for a shop or, if you’re feeling fit and healthy enough, dare to climb the umpteen flights of sitars for a ‘tower experience’. The views are definitely worth it. WOST is embarking on its eighth year in 2017 and for the past two has grown in popularity attracting almost two thousand people. WOST opens up an array of artists studios, event spaces, homes and even gardens to the public. This event centers around engagement with artists in their natural habitat in a bid to further understand their drive to create. This really is quite an extensive event with viewings at twenty plus venues across the entire Wirral Peninsula. Download a full brochure and map here. It could be reasonably argued that Czech born artist Alphonse Mucha is the granddaddy of the Art Nouveau movement of the early twentieth century. Mucha‘s design captures the zeitgeist of accelerating modernity and consumption in which he became a somewhat celebrity painter as well as designer extraordinaire producing book covers, furniture, jewelry and wall paper. The exhibition will include Mucha‘s his first commission from Parisian actress Sarah Bernhardt and around one hundred other works from the Mucha Trust collection. 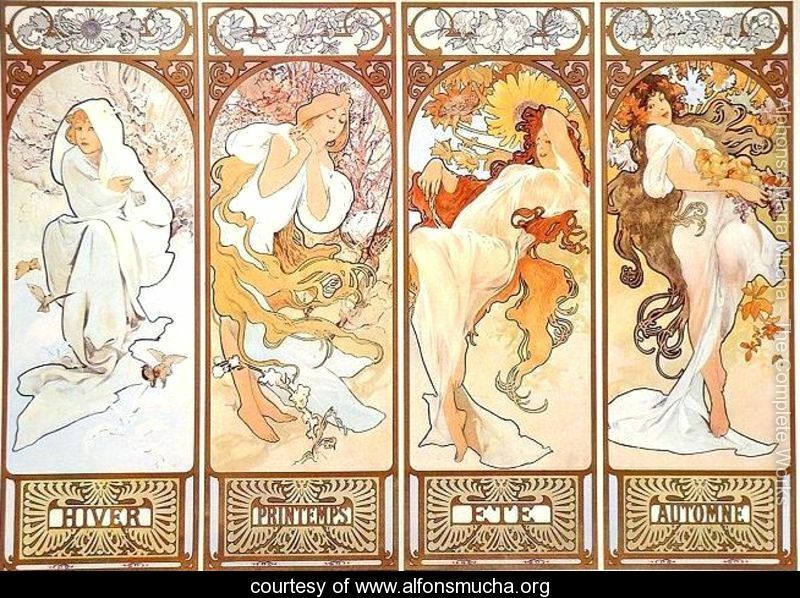 It will centre around the theme of beauty, one that that evidently fascinated Mucha and inspired the ethereal women in his images. More details here. RIBA North is a new architectural centre on the Liverpool Waterfront which opens its doors to the public this month and launches with an exhibition focused on Liverpool’s rich architectural history. It features over thirty drawings as well as models and paintings of daring designs that failed to come to fruition. 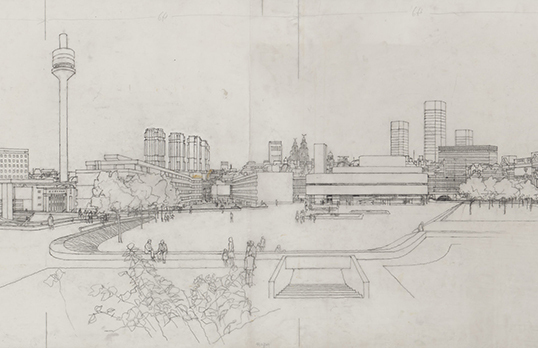 Curated from RIBA Collections, ‘the nation’s richest resource of architecture drawings, photographs and prints‘, it brings in to focus the historical foresight and ambition of Liverpool’s architecture. 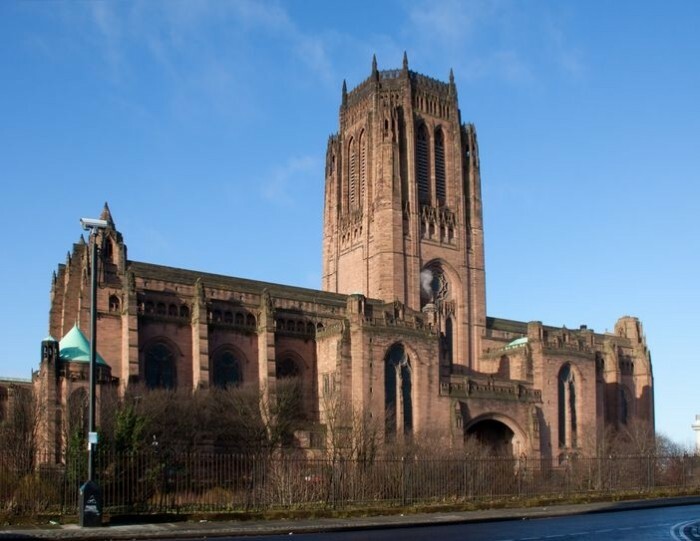 There’ll be examples of alternative designs for the Liverpool Cathedral, a proposed bridge over St James Gardens to futuristic visions of the 1960s city centre and Brutalist visions of the Metropolitan Cathedral. Well worth a nosey. This exhibition at Tate is kind of a two for one. 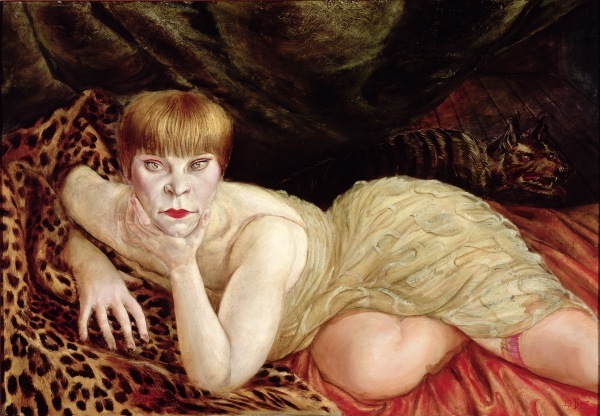 Combining former exhibits of painter Otto Dix and photographer August Sander, Portraying a Nation attempts to capture the extreme disparities within interwar German society. There will be hundreds of paintings, sketches and photographs examining not only the subjects within them but the ways in which the artists’ style are representative of those turbulent times. The rhetoric used to describe the period between the two world wars is strikingly familiar: A time of economic upheaval, political extremes, increasing violence and radicalism. The years between 1919 and 1939 saw extreme change also in culture, fashion and technology – at a pace akin to 1997 to 2017. Portraying a Nation runs until October so there’s plenty of time to catch it. For more details and prices click here.